Come fulfill your peak climbing dream and start your mountaineering adventure from this easy climbing peak. It is considered as the warm up peak for the climbers. If you have the dream of climbing the peak once in a lifetime and if you are concerned about the risk factor then Yala Peak Climbing can be the best solution to realize your climbing dream. 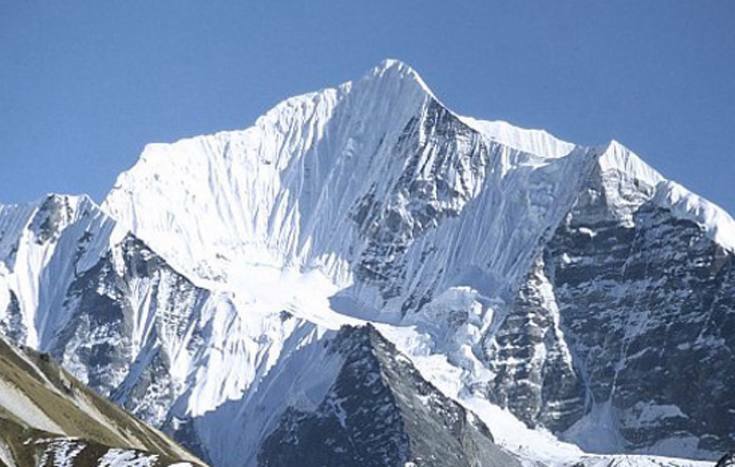 Yala is a “trekking peak in the Langtang Region of Nepal. It is classed as Grade F (facile/easy) on the Alpine Grading system although this can vary by a point or so depending on the snow conditions. The peak is seldom climbed in its own right, often being used as a warm-up for Naya Kanga on the opposite side of the valley. The summit gives surprisingly good views of Shishapangma if you are lucky enough with the weather. This is an excellent peak for the first timers in the Himalayas. The route involves a base camp at the end of the trail and a high camp a further half days trek beyond base The guides and captains accompanying you to the Yala Peak are from the local region which makes your Peak Climbing easy. After all, locals know better than the outsiders regarding the host region’s peak. The journey to the peak would enthrall you as it gives spectacular close view of other amazing peak around it. So, join the team of Backpacker for this amazing journey to the Himalaya. Day 01Arrival in Kathmandu and met our staff and transfer to hotel. Day 02Preparation for trip and make a permit. Day 03We take 9hrs a scenic drive from Kathmandu along Trishuli River Valley to Sybrubensi(1503m) North of Kathmandu via Dhunche village; teahouse accommodation. Day 10We trek 5hrs from Yala Peak Base Camp to Kyanjin Gumba(3830m); teahouse accommodation. Day 12We trek 6hrs from Lama Hotel to Syaphrubesi(1600m) via Sherpagaon, a hydropower project with Chilime Hydropower Power Plant. The main inhabitants of this area belong to the Tamang community. Day 13From Syabru Besi we drive for 8hrs to Kathmandu (1350m) by bus or car and transfer to hotel. Yala peak trip can be organized tented camping only also, if you are interested to do please let us know. If above itinerary doesn't address your plan,please feel free to enquire further. Our team of Package developer would develop the package as per your wish. Happy Journey and Welcome to the land of Himalayas.